Kenyatta University's Blak Blad have endured a perfect start in the final leg of the National Sevens Circuit, Christie Sevens, hosted by Kenya Harlequins at RFUEA Grounds, Nairobi. Relegated from Division one action in the previous leg, Dala Sevens in Kisumu, the Michael 'Tank' Otieno coached side began their unfamiliar division two adventure with a 33-0 rout of BATUK before defeating CITAM Kisumu 31-7 in the matches played at the neighboring Impala Club. 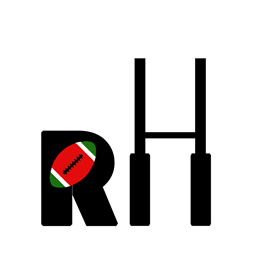 Also relegated from the top tier action in Kisumu, MKU Thika beat fellow campus sides JKUAT 7-5 and KCA University 19-7 to go top of Pool C at the expense of Catholic Monks, who won 38-0 against KCA before settling for a draw with JKUAT. 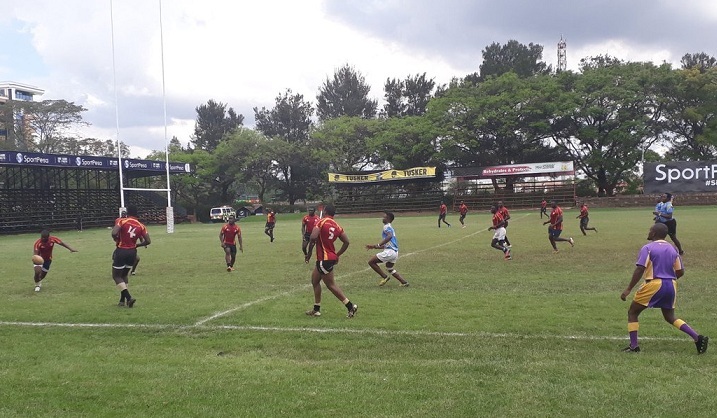 Vandals, the hosts Quins' development side, began the tournament with a shock 7-10 loss to Administration Police before walloping Nakuru KITI 38-5. They face another relegated side, Masinde Muliro University of Science and Technology as AP face Nakuru KITI in the final round of Pool C action.